If you add up all the ski resorts in America, last year about 56 million of us spent a day on the slopes. This number has been flat for about a decade. Snow sports simply aren’t growing. That&apos;s why five years ago I published the first Best Family Ski and Snowboarding Guide. Five Years of Celebrating SNOW! 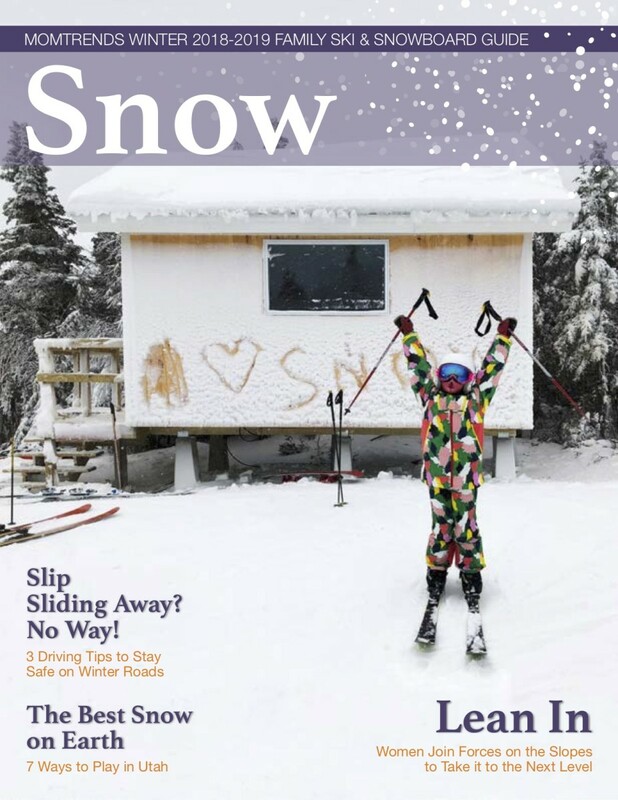 This year we celebrate five years of publishing the nation&apos;s most read snow guide for families. We&apos;re so thankful to our sponsors and the contributors to this guide; it truly is a labor of love. In my opinion, the only way to grow participation in winter sports is one mom at a time. Five years ago, I started the SNOW guide as a resource for families to play outdoors in the winter. Now more than ever, I think we all need to unplug and enjoy the simple pleasures of a day spent in the snow. This year my challenge to you is to get out there with the kids. With so many things competing for our attention, there’s nothing more important than the ability to focus on what’s in front of us. Snow sports like skiing, boarding and snowshoeing force you to look ahead and live in the moment. Make this the year you plan a girls’ trip to bond on the lifts or pull the kids out of school on a powder day. Let’s all vow that as parents, we can be the force to save winter. 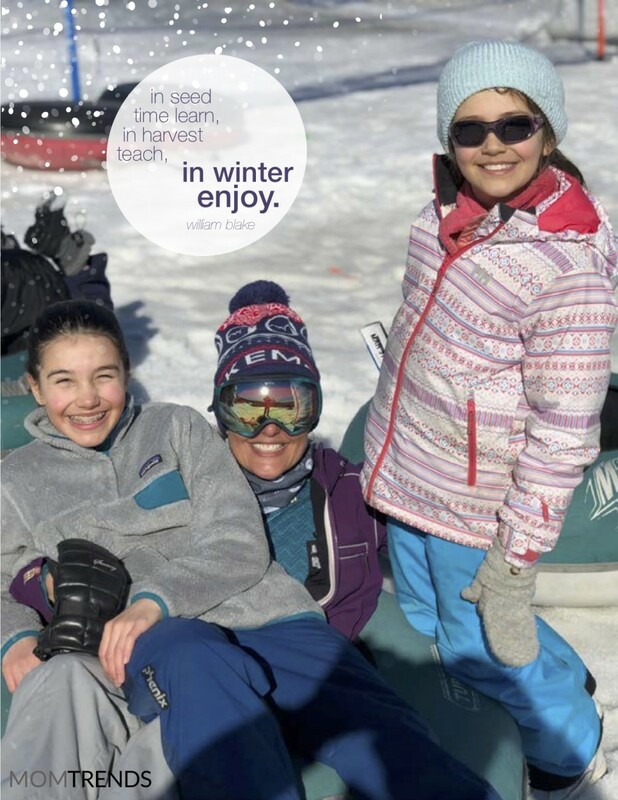 The best way to use the Best Family Ski and Snowboarding Guide to plan your winter fun is to read it and and save the pages you need to shop and plan your perfect day in the snow. And please, if you find the guide useful, be sure to share it with your friends. Use Pinterest to pin your favorite pages from the Best Family Ski and Snowboarding Guide. Join us on March 13th as we help you prep for your spring break trips. We&apos;ll have tips from the Family Ski & Snowboard Guide and great prizes too. Come ready to tweet with questions and opinions about how to make the most of winter! Join us Wednesday, March 13 at 1pmEST on twitter. 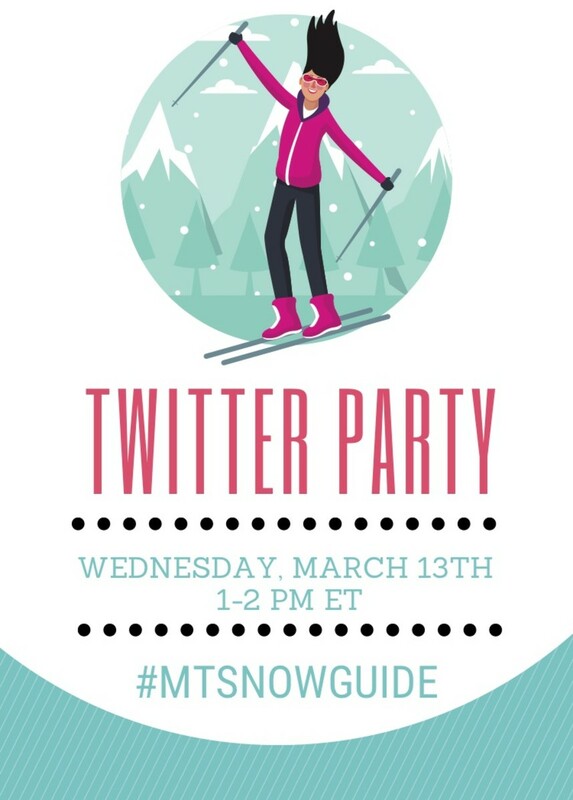 Use hashtag #MTSnowGuide to be part of the conversation. 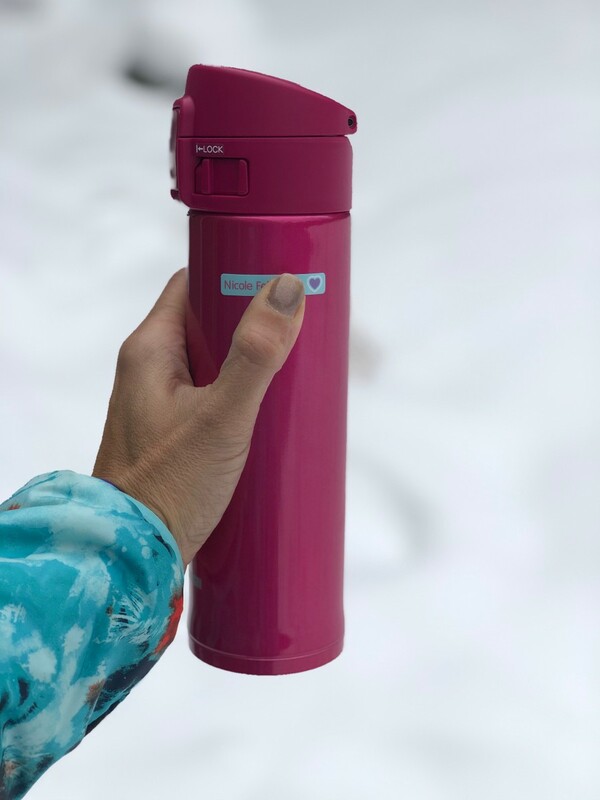 I am giving YOU the chance to win my absolute favorite insulated drink container. They are fab and you will love this for all those cold mornings on the way to the mountain and when you pop into the lodge to warm up. Two winners will receive a Zojirushi America insulated mug. This magical vacuum sealed mug keeps cold drinks icy or hot drinks steamy for up to eight hours. These mugs have been mountain tested and are awesome. 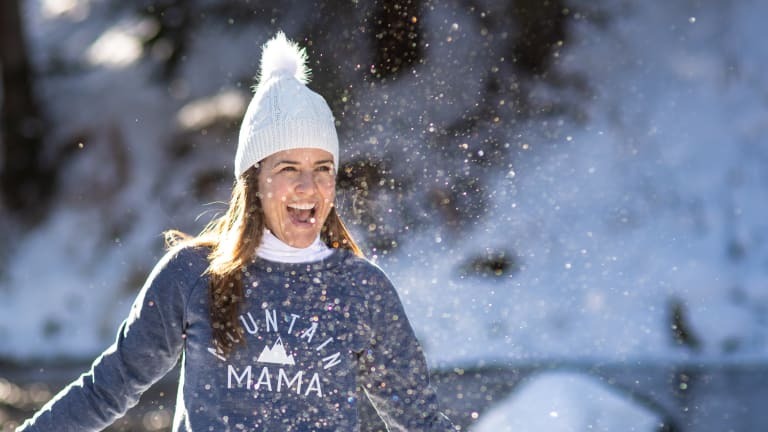 Ski Mama T-shirt. 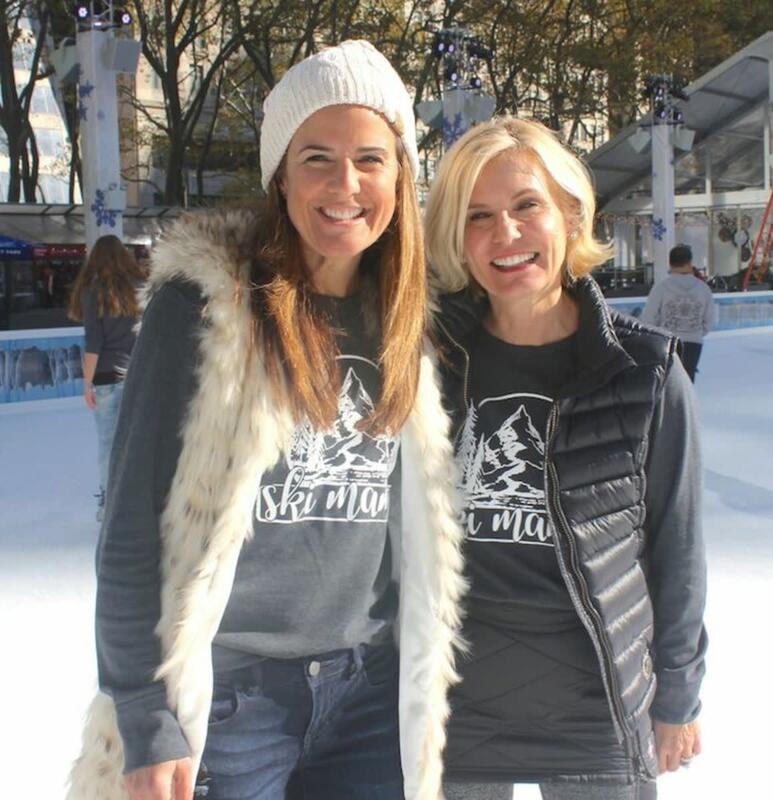 We&apos;ll be giving away four of our special Ski Mama t-shirts. They are just the thing for layering under your ski gear or to wear on any winter outing. These tops are the perfect way to show off your love of winter. Must be 18 and a US resident to win. This Best Family Ski and Snowboarding Guide feature is from the heart.